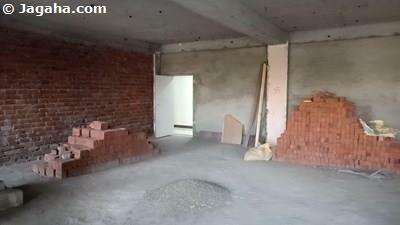 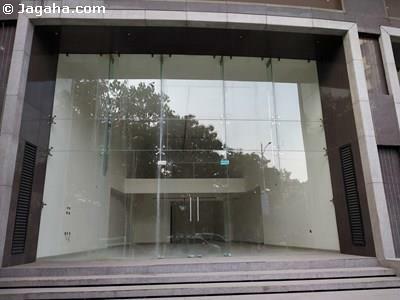 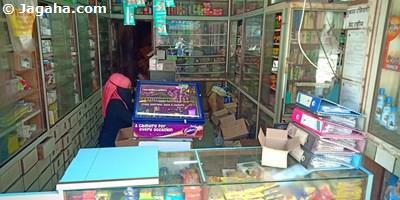 Commercial property for rent in Goregaon West. 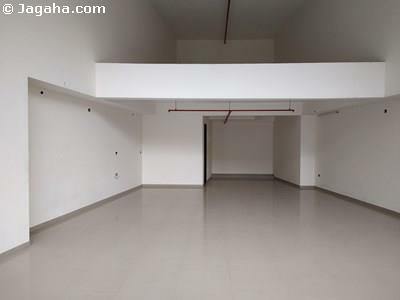 This property comes with a mezzanine 800 square feet and has a height of seven feet. 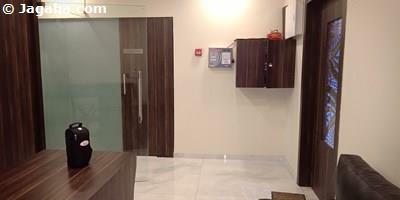 To know more inquire now!